Intensive care for dry and sensitive eye contour areas. The delicate skin around the eyes is soothed, toned and strengthened with this balm containing special plant extracts and oils. Use in the mornings after moisturising. Eye Balm is not recommended for use at night. In the evening use Eye Revive to soothe and refresh the eyes. 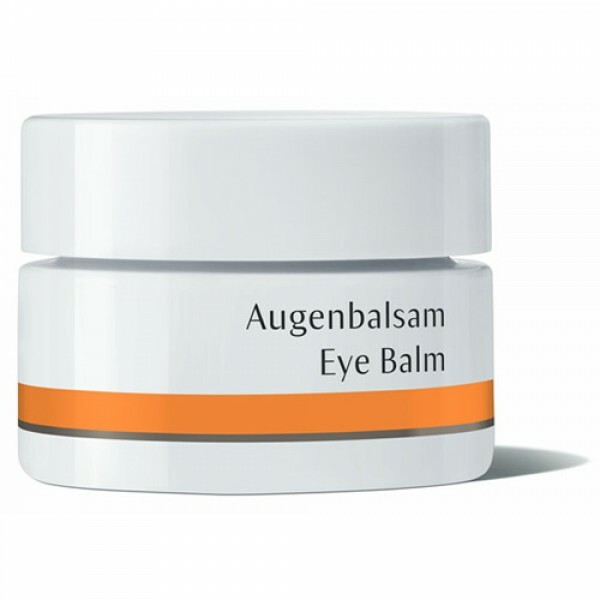 Eye Balm gently envelops the area around the eyes. Suitable for all skin conditions, it offers protective care with intense effects. The delicate area around the eyes is much thinner than other parts of the body because it does not have subcutaneous fatty tissue, which makes it particularly sensitive and prone to wrinkles.